Pride & Joy with its new plate D5 VAL Provided the correct border is allowed for, number plates can legally be cut down when a short registration is displayed. 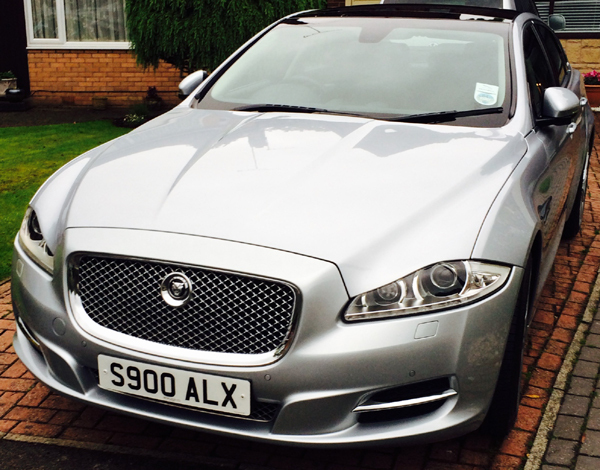 S900 ALX on a lovely Jaguar. Name plates make a great finishing touch to your vehicle. Viking FMs DJ Griffo with his new plate G7 FFO from Regplates. We have put together a selection of celebrity number plate owners for you to view. Thanks for all your help, I love my L 86 reg!.. Miss E. D., London.. This lovely original issue (letter before numbers) number plate dates back to between 1904 - 1921 and was issued by Glamorgan County Council. 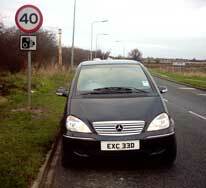 EXC 33D, of course doing less than 40 mph! Number plates do not have to represent your name or initials. Fun words are a great way to finish the vehicle off. This customer also purchased DE51 YRE - a very 'desirable' number plate! A snow covered SOF 24 owned by a Regplates regular customer. 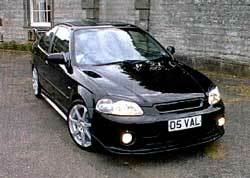 Mr. D. purchased several more great number plates from us. 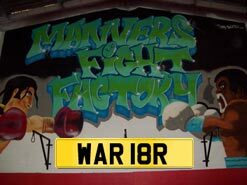 WAR 18R for Manvers Fight Factory MMA Training Centre. This plate is a great advert for the business and makes the 'Warrior' vehicle is is displayed on very eye catching. 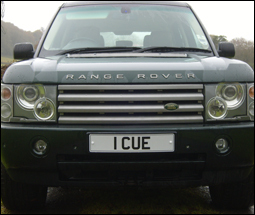 High Profile Registration 1 CUE on a Range Rover. Once owned by snooker legend Jimmy White, this number plate was purchased by Regplates and later resold to an investment client. Thanks Guys! 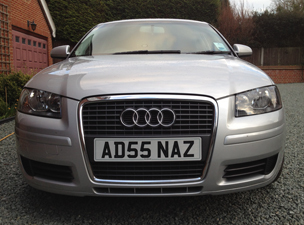 Number Plate AD55 NAZ looking great! 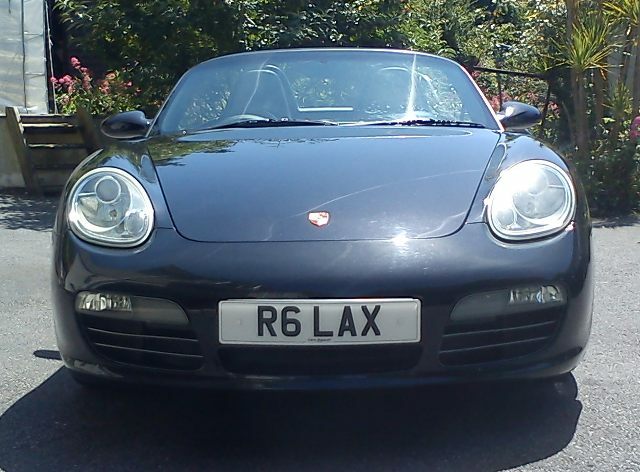 Another satisfied customer and another fast number plate transfer from the Regplates Team.